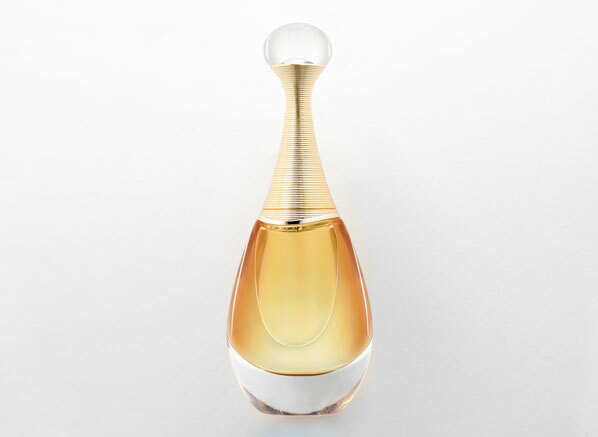 Dior J'adore Touche de Parfum is an entirely new way to experience the multi-sensory opulence of J'adore, transforming application into a beautiful ritual. 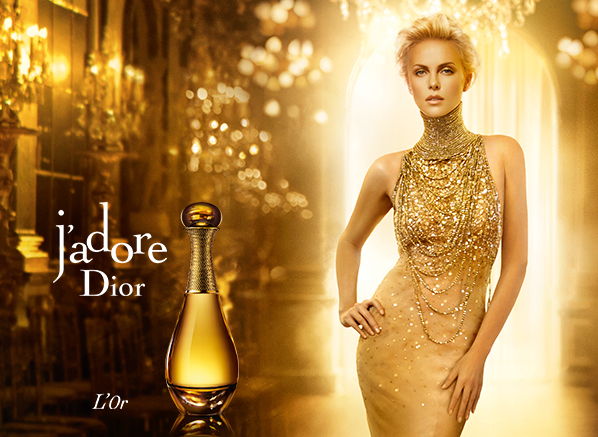 Inspired by the decadence of molten gold, Dior J'Adore L'Or blends the finest raw materials to create an exquisite essence de parfum. Read more here. 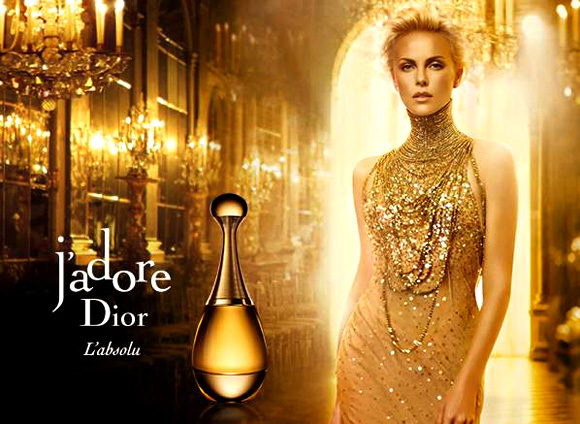 We review J'adore L'absolu, which "sublimely enhances the intensity and sensuality of its floral notes in a perfume in which flower absolutes harmoniously combine"
If you've managed to spot the new Charlize Theron-fronted Dior J'Adore advert recently, you may have spotted an iconic face... or four!